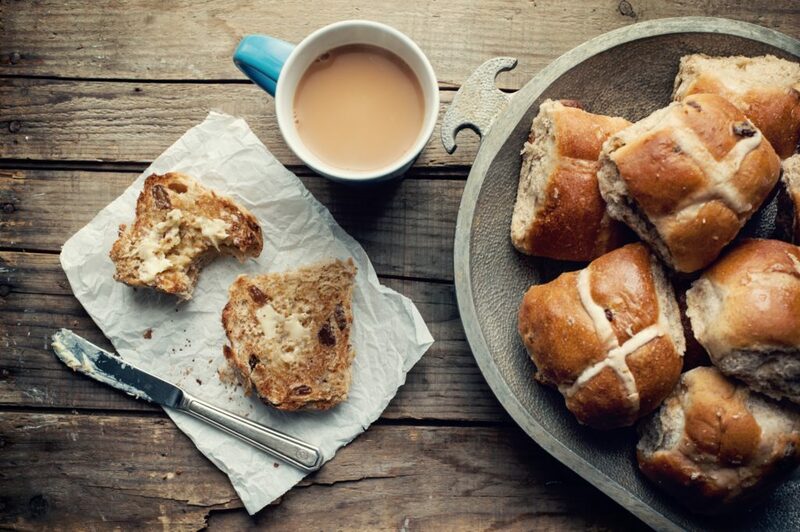 April’s Easter weekend brings visits from the Easter bunny, colourful chocolate eggs and hot cross buns. Some of us even enjoy red wine (or grape juice). Easter is celebrated across the globe, but each culture has their own recipes and traditions. We compiled the highlights – they’re a foodie’s delight. In accordance with the Greek Orthodox Church, Magiritsa is enjoyed at Easter weekend. If you’re squeamish, you might pass on this dish because it’s made from lamb offal. Cooked with spring onions, onions, red peppers, and sheep’s intestines, it’s a greyish colour and a little chunky. 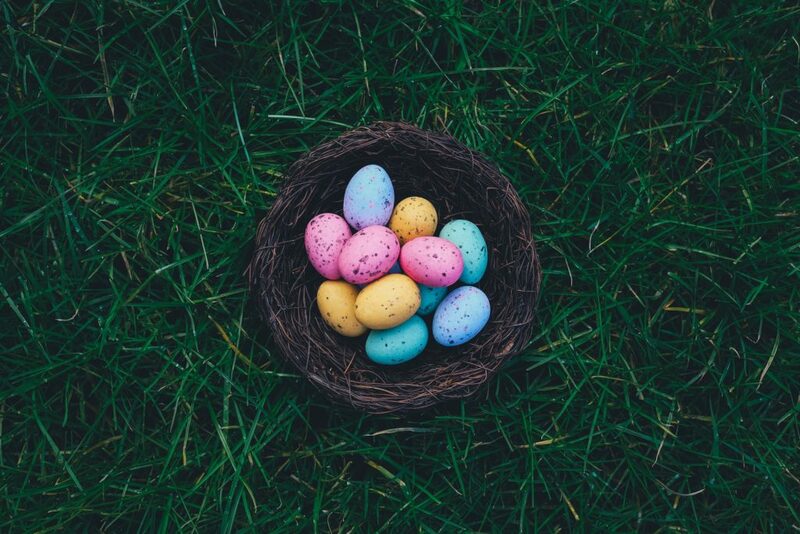 It’s widely loved in Greece – but in South Africa, we will likely keep to our chocolate eggs and hot cross buns. This traditional Polish Easter weekend treat is far more delectable than the offal soup. If you’re wondering how to say Jajka Faszerowany, it’s YI-kah Fah-sheh-rroh-VAH-nih. The name is tricky to get your tongue around, but the dish is delish. It’s a deviled egg with ham, sour cream, cheese, and mustard stuffing. The Polish twist is the unique crumbed outer that’s buttery and delicious. This cheesecake-like dessert consists of all the foods that are not to be eaten during Lent. It’s enjoyed as a celebration of the end of Lent. The Russian Easter “cake” is blessed with a cross before it is eaten on Eaten Sunday. It’s typically made from cream cheese or ricotta cheese with almonds, pistachios, glazed fruit, raisins and orange zest. Essentially a type of quiche, the filling is traditionally spinach and ricotta cheese. The recipe calls of for puff pastry and lots of cheese: parmesan, ricotta, and mozzarella to make it creamy, cheesy, and irresistible. So much more than a normal egg pie. Easter weekend in Mexico is colourful and sweet. Traditional bread pudding is served, warm. It’s dripping with aged cheese (deliciously melted), coarse brown sugar, pine nuts, peanuts, raisins, and fruits like bananas, oranges, apples, dried prunes) butter and tortillas. It looks deceivingly like chocolate pudding. Those of us who are not Finnish may battle with the taste but it’s a traditional dish enjoyed to celebrate Easter in Finland. Mämmi is a mixture of rye flour, dark molasses, grated orange peel, raisins, powdered milk and milk. It must be prepared 3 days before Easter because it must stand for a period of time. It served cool with lots of sugar and milk or cream. PS: If you make this recipe, use lard instead of butter, Italian rumour has it that’s the secret to a softer and more decadent cake texture. We all know what a typical South African Easter looks like, you just can’t beat it. 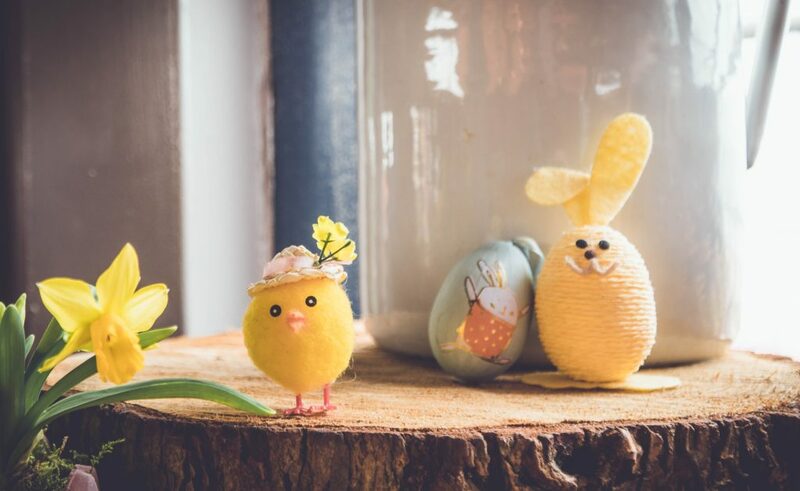 The children go and find the Easter eggs in the garden, some families may visit their church, and the long weekend is spent enjoying the company of your loved ones. Hot cross buns fresh out of the oven the best. 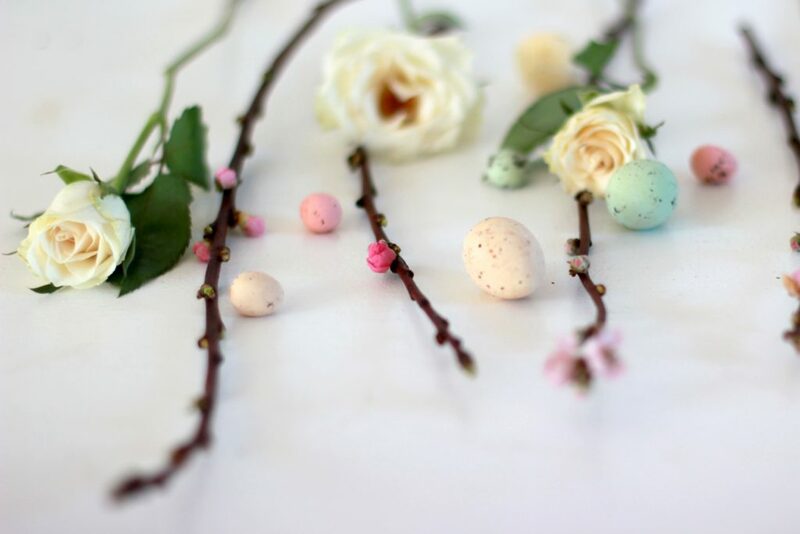 If you’re not the handiest in the kitchen, visit the deli for a decadent Easter treat. View our menu.